Don’t just create a strategy. 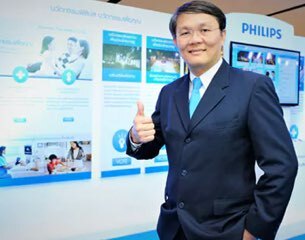 We started with x-ray machines in Thailand,” Mr. Vithayaveroj shares, “and today, we are the number one brand in cardiology and radiology machines.And much like the trend for all things tech, Philips continues to innovate its healthcare offerings so that more Thais have access to them. Starting out as a provider for high-end medical equipment, they’re now branching out in the value segment. And that means products that are portable and fit seamlessly in any home and lifestyle. Our strategy is focused on driving better outcomes for patients and higher productivity for hospitals. I was really struck at a recent talent lunch by the fact that seven of the ten jobs represented around the table were in Digital–and these roles didn’t even exist two years ago. 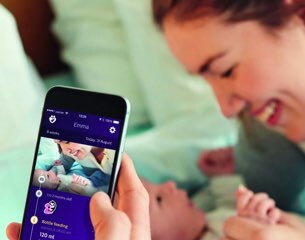 Philips’ Chief Innovation and Strategy Officer, Jeroen Tas, reveals how Philips is at the forefront of a tech revolution to improve 3 billion lives a year by 2025. 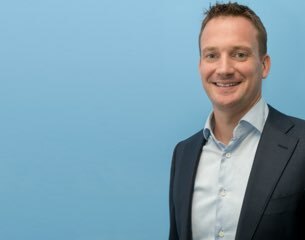 While a young Hugo back in The Netherlands could not have imagined the heights his career would soar to, he muses that even in the early stages of his professional life, he was allowed to go against the grain by challenging himself and his colleagues. “I like to challenge the status quo and not accept something because of the past. 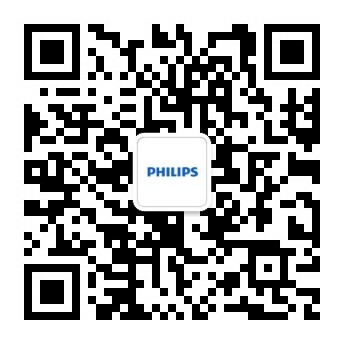 For example, in my first job in procurement buying components for Philips Lighting, the norm was 3-4% of savings annually. I shocked the people there by asking why we could not do more, but guess what, we managed to achieve 20% year-over-year. 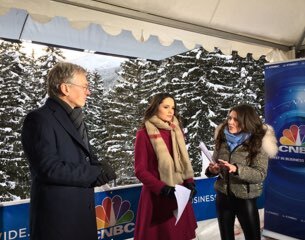 That was the first highlight in my career, making us achieve something people thought was not possible. Philips is one of the few companies in the world that is fully focused on solutions across our health continuum, and I feel excited to be a part of such a progressive organisation. 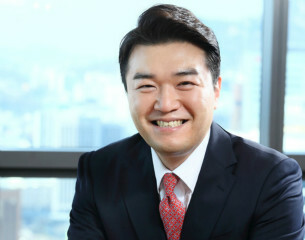 “My goal is to have a good balance for work and life; to ensure that I put in quality time and effort for each priority,” said Julian Cho, General Manager at Philips Korea Sleep and Respiratory Care (SRC) when asked about personal values that guide him on a day-to-day basis. These values speak volumes about his outlook on life, and have carried over into his professional life too - enabling him to overcome challenges to shape the rapid growth of Philips SRC in Korea, as well as the company’s thriving culture. 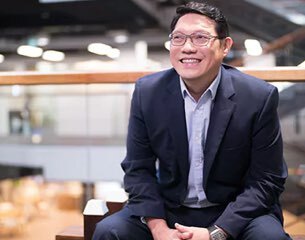 Where other corporate companies insist on maintaining hierarchical structures, Yongky says Philips Indonesia encourages its staff to show initiative and take ownership for their work. As a result, staff members feel both empowered to take risks and inspired to go the extra mile. 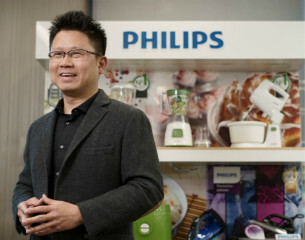 In Yongky’s mind, therein lies Philips’s unique selling proposition: its commitment to continuously innovate in the right way, for the right reason. Over an era of more than a hundred years, Philips had built a succession of large, diverse businesses with varying missions and dynamics. Philips' CEO's biggest concern at the time in 2011 when he was first appointed was that Philips would stay relevant. Philips undertook a huge internal transformation to sharpen its customer focus, step up innovation, improve productivity to ensure competitiveness, change its culture and simplify its ways of working so that Philips' size and scale became a competitive advantage rather than a bureaucratic hangover after years of diversification.